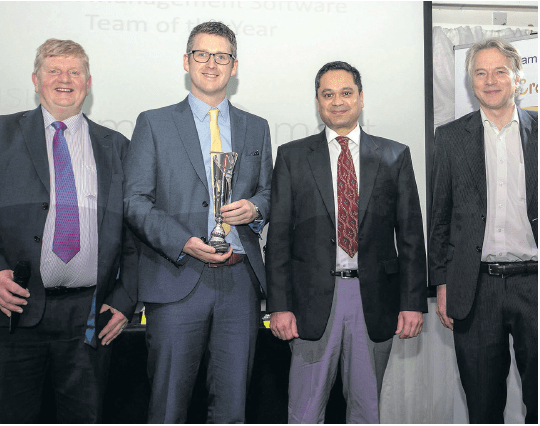 Cashbook won Ireland’s “Credit Management Software Team of the Year 2018” at the recent Credit Team awards in Dublin. 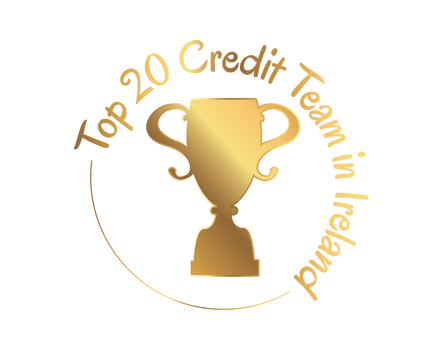 The awards are organized by Irish Credit Management Training and are sponsored and published by the Sunday Business Post – Ireland’s Leading business newspaper. Cashbook collecting the award for Credit Management Software Team of the Year. (L-R) Declan Flood, ICMT; Michael Twomey and Haroon Panezai, Cashbook and Marcel Widenbrugge, Author.